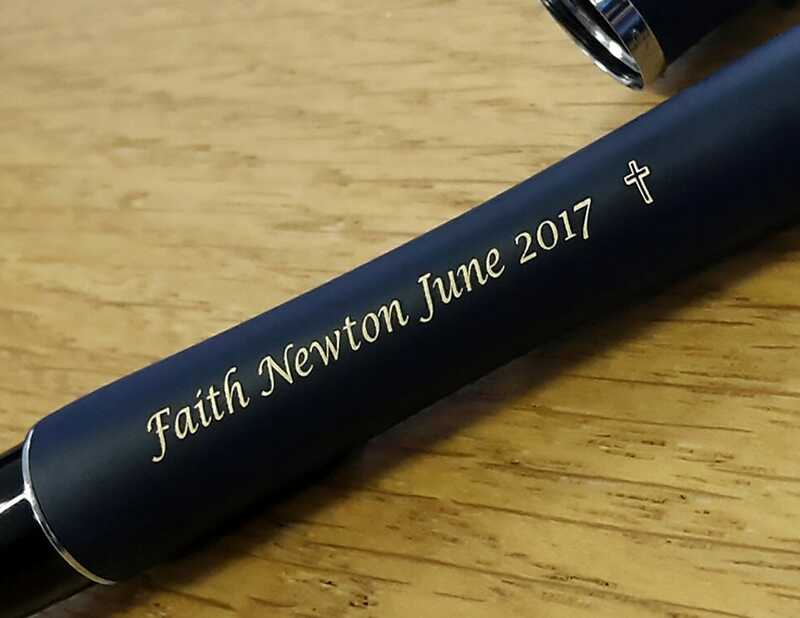 We use a state of the art laser engraving machine which gently etches away the top layer of the pen to reveal the base metal underneath. How much does engraving cost? Will engraving delay my order? No. Because we engrave in-house, all orders placed before 3pm are despatched the same day. 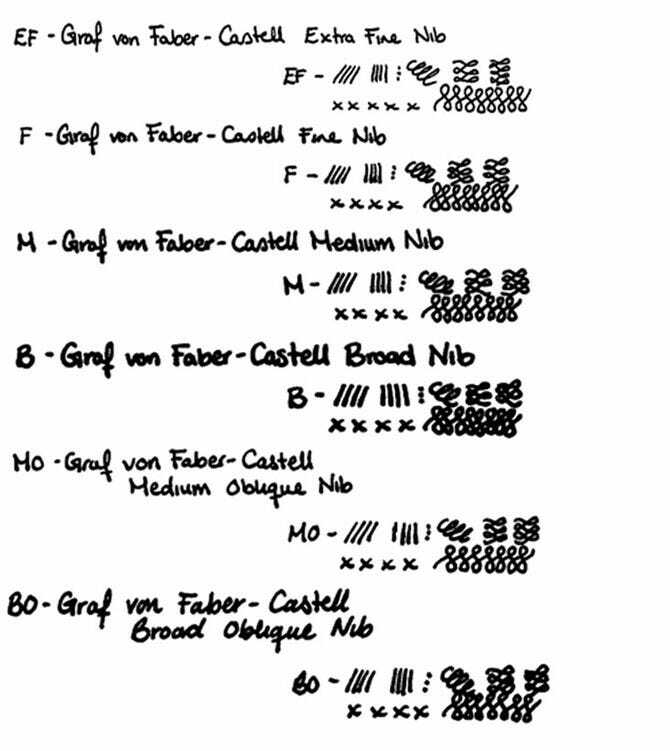 Each pen has a limit to the amount of characters we can engrave due to its size and curvature. Look out for the character limit on each product page. We can engrave any character you wish. Simply search for it on Google and copy and paste into the engraving text box. We've included a pop-up window of the most popular for you to choose. Where is my message engraved? Yes - generally our minimum order value is £250. Please call us for a quote on 0208 731 8610. Classically styled, beautifully made and the height of luxury. 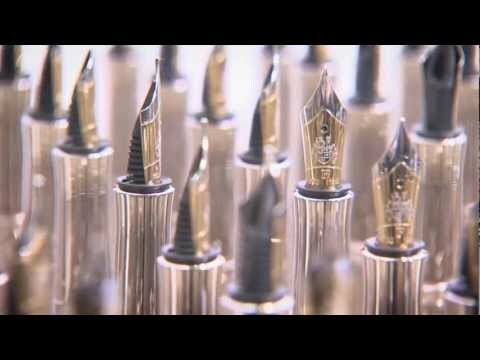 The Graf von Faber-Castell Classic collection's Sterling Silver Fountain Pen is delicately balanced and expertly finished. 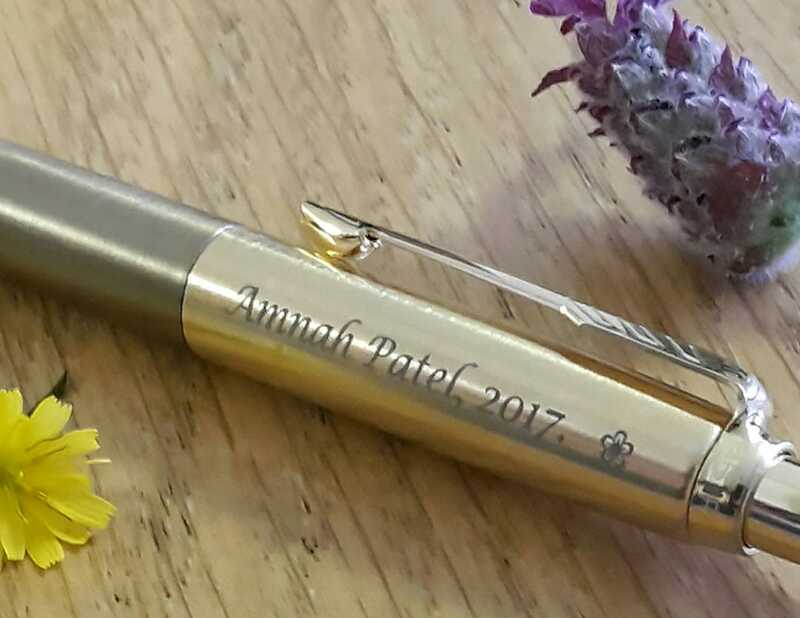 The ribbed Sterling Silver barrel gives a decadent feel and a touch of opulence to each pen; whilst the hand-made, bi-coloured 18k gold nib, with iridium tip and screw close cap ensure the pen will be a pleasure to write with for years to come. 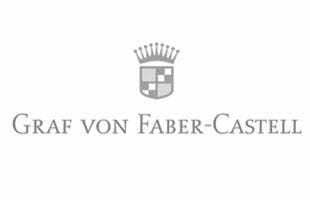 Graf von Faber Castell is one of our most premium brands. 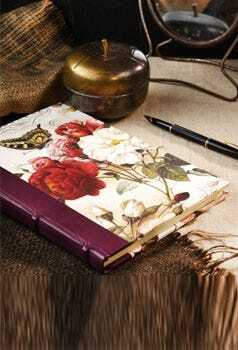 Established in 1839, they were the first brand name writing implement and manufacturer of wood encased pencils. There is a touch of ‘old world charm’ about their designs with fluted ends, mechanical spring loaded clips and finishes such as ribbed grenadilla wood. 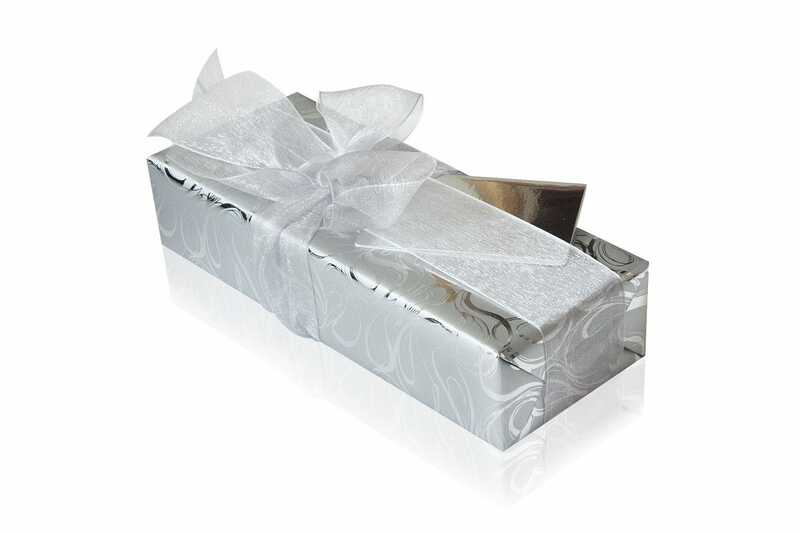 Most pens are presented in sumptuous wooden boxes, making impressive gifts for big occasions.